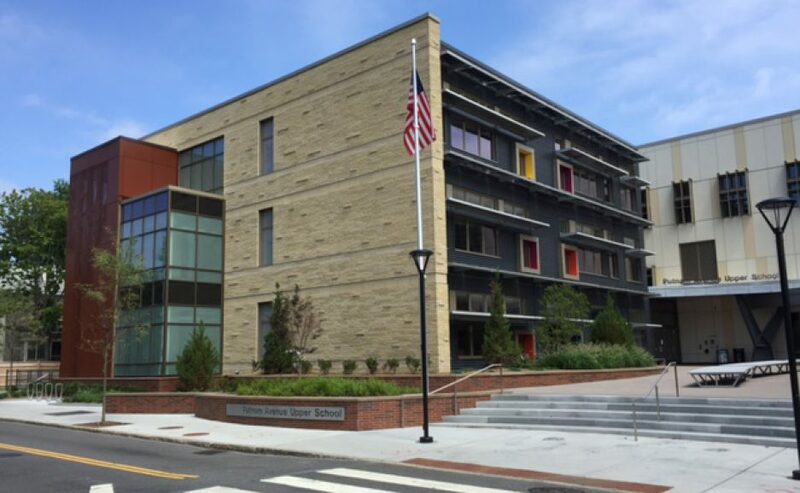 The mission of the Putnam Avenue Family Association (PAFA) is to support all students’ academic, cultural and social emotional growth at the Putnam Avenue Upper School and in our community. We recognizes its role in creating an environment of support for our 200+ families, as our children go through adolescence and all of its changes. Our focus is on creating a unique space for parents and caregivers to share issues and connect. As well as celebrate the diversity of our community. We will create and maintain a true collaboration among parents, caregivers, staff, and community figures. We will embrace and encourage uniqueness and foster the individual goals of all students. By working together we will model the school vision and values. We will accomplish our mission through community building events, developing partnerships, and identifying and obtaining resources. Get in touch with PAFA!